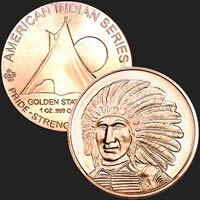 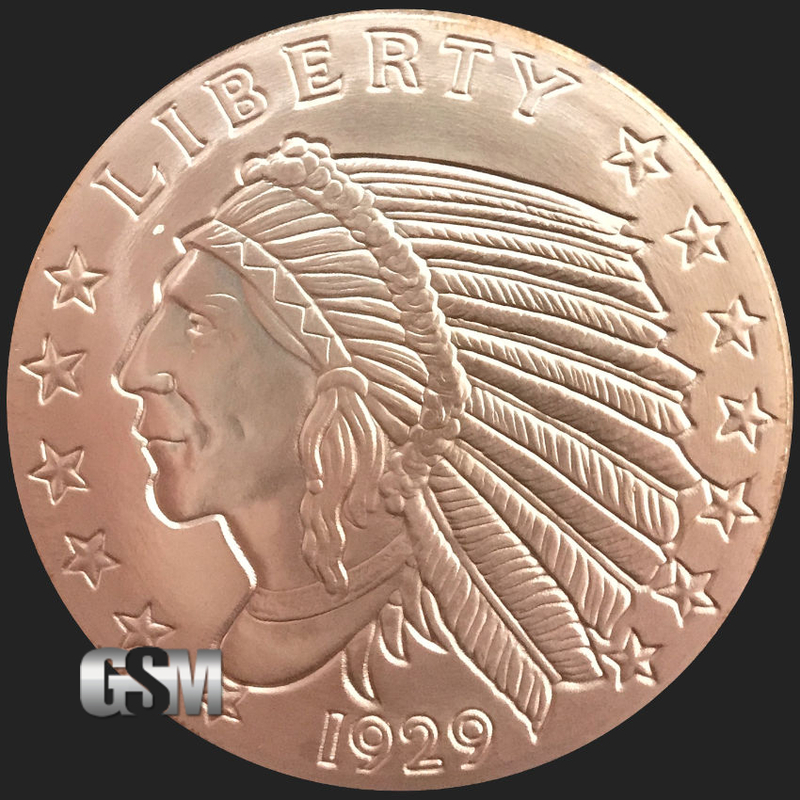 Patterned after the $2.50 & $5.00 Indian Head Gold Coin, which was minted from 1908 to 1929, our famous Incuse Indian round is now available in 2 oz copper. 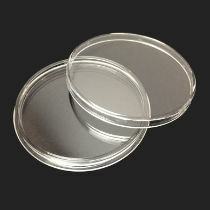 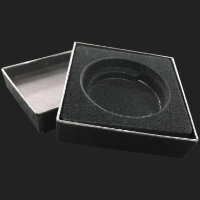 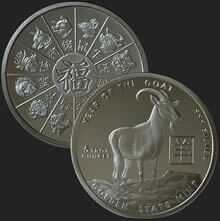 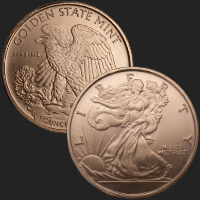 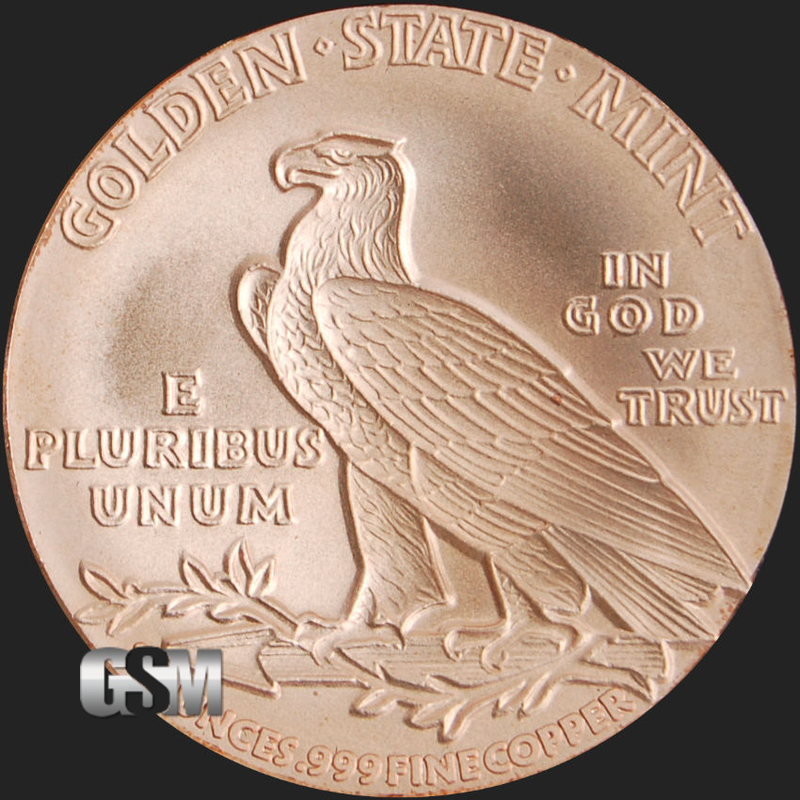 Golden State Mint is proud to offer our copper line in mint fresh 2 AVDP ounce .999 fine copper rounds. 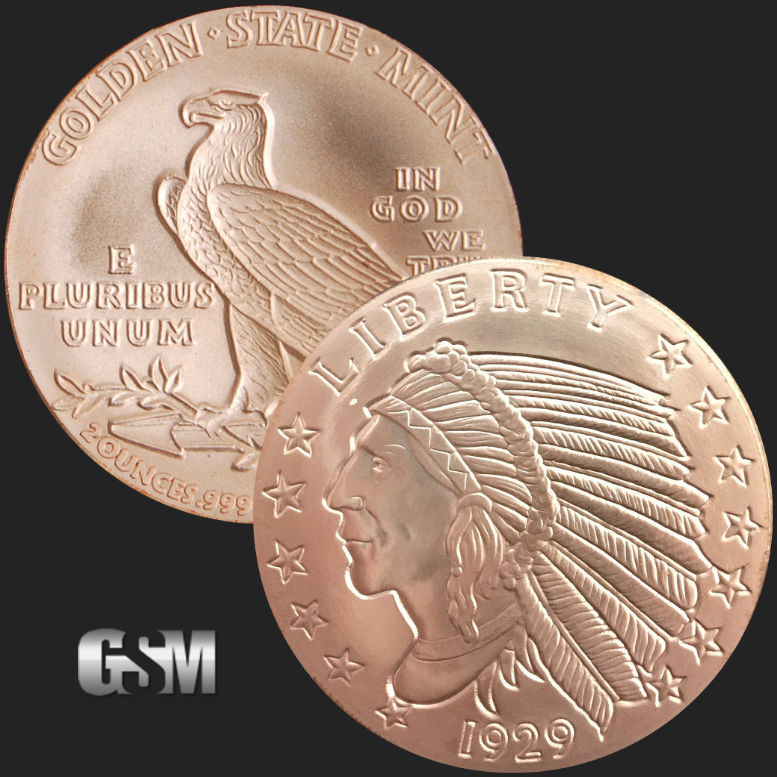 If you liked this product, you should check out our 1/2 oz Copper Incuse Indian, 1 oz Silver Incuse Indian, and 5 oz Copper Incuse Indian.